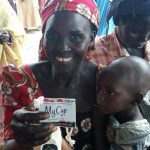 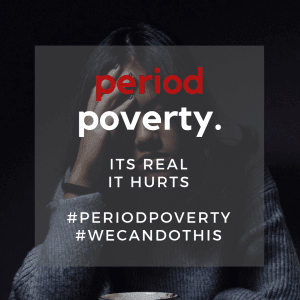 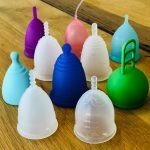 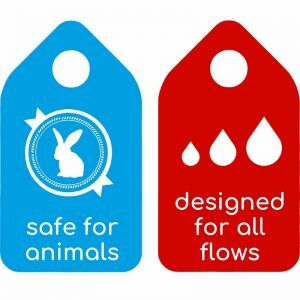 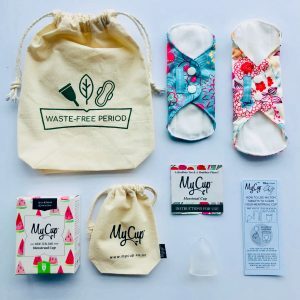 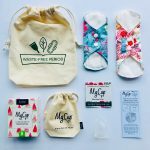 MYTHS & FACTS: FDA Approval for Menstrual Cups – What does it mean? 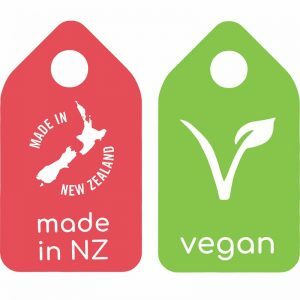 Often you hear of companies referring to their international accreditation such as FDA Approval, TGA Approval, etc. 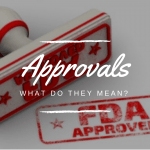 Here are some explanations about the two main international providers of these approvals and how they impact you as a consumer. 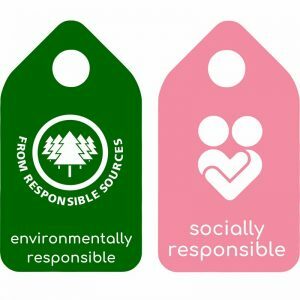 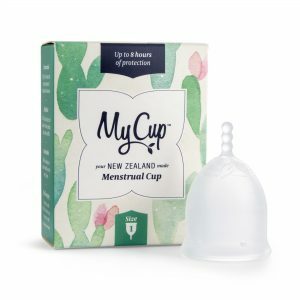 FDA Approval (USA) MYTH: Menstrual Cups with “FDA Approval” have been rigidly tested and quality checked by the FDA. 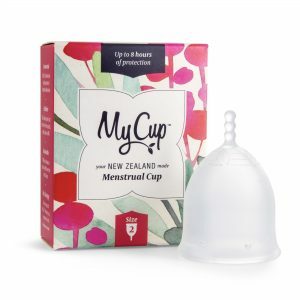 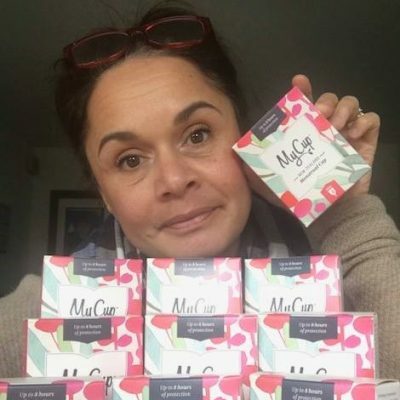 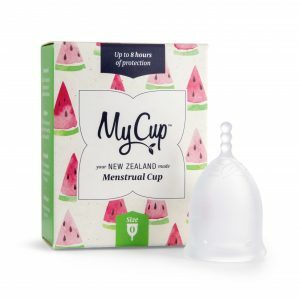 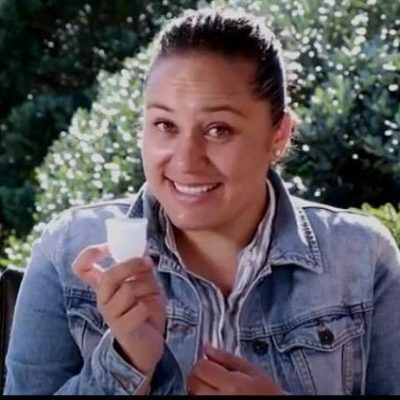 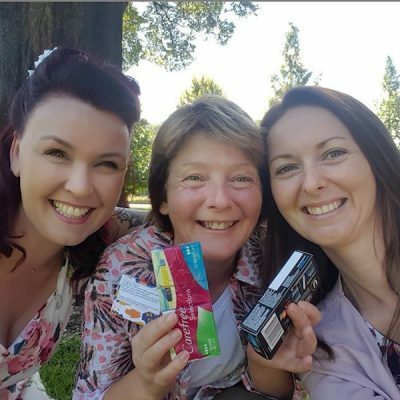 … Read More about MYTHS & FACTS: FDA Approval for Menstrual Cups – What does it mean?